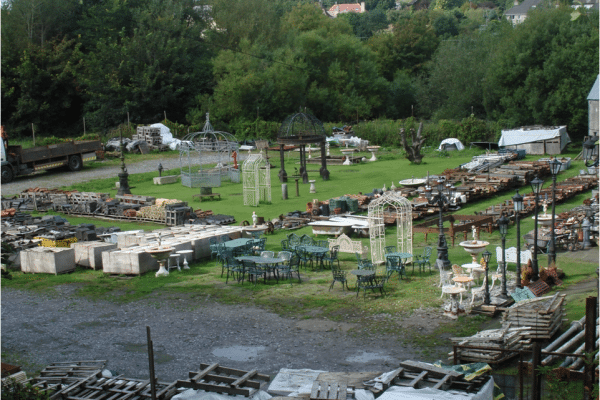 This is a picture that looks down on part of our yard. 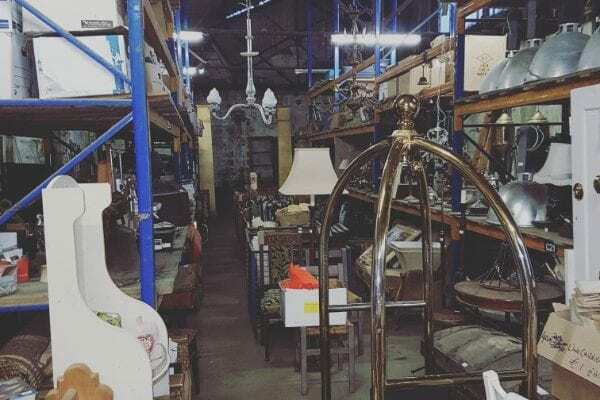 This is just a fraction of the space we have for customers to wander around looking for bargains. 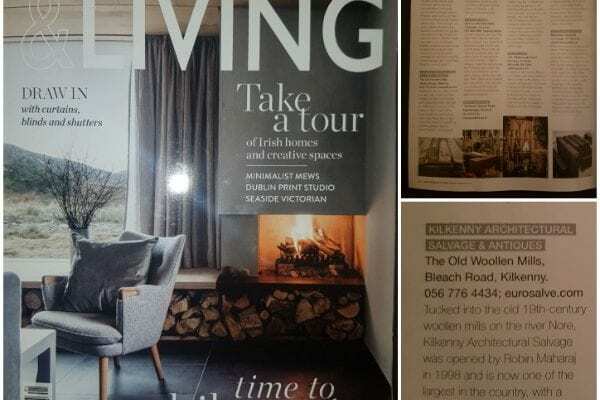 Healthy Homes recently featured us in their magazine. 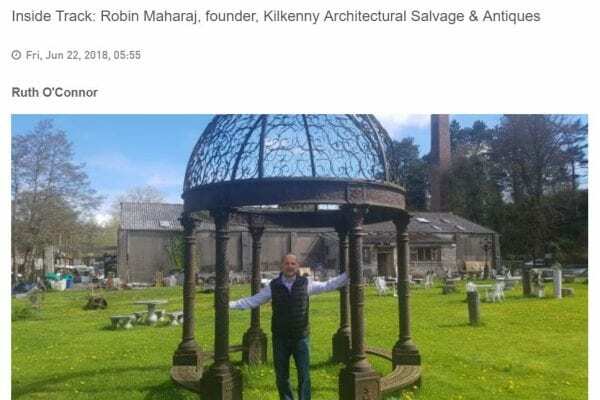 The article touched on a number of topics including our history, how we stand out versus our competitors and also what we are seeing as popular items going into 2019. 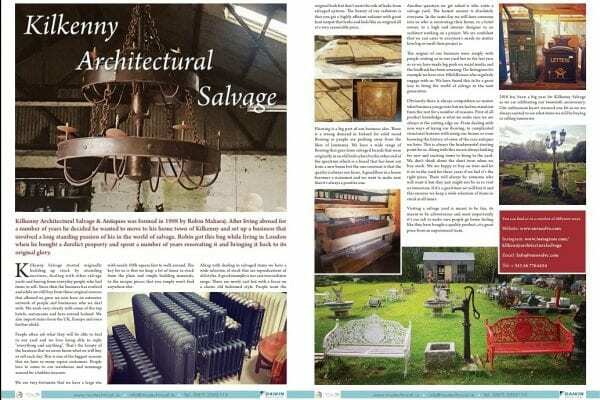 Healthy Homes Article – 2018 Kilkenny Architectural Salvage & Antiques was formed in 1998 by Robin Maharaj….